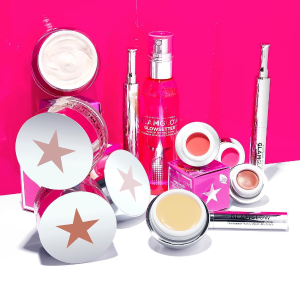 Glamglow offers up to 50% off select Items. Plus, free full-size supercleanse with any $49 orders via coupon code "clean". 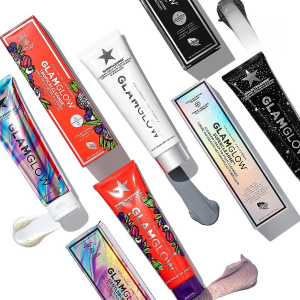 Glamglow offers free full-size mud with any order $59+ via coupon code "PICKME". 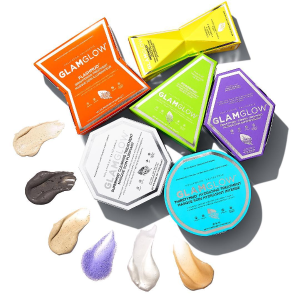 Glamglow offers FREE FULL-SIZE MUD($59 value) with THIRSTYMUD™ HYDRATING TREATMENT Purchase over $59 via coupon code "PICKME". 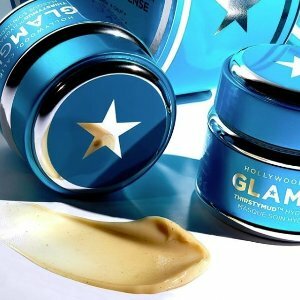 Glamglow offers FREE FULL-SIZE MUD GRAVITYMUD TREATMENT($59 value) with CLEANING TREATMENT Purchase over $59 via coupon code "PICKME". Free 2 samples at checkout. 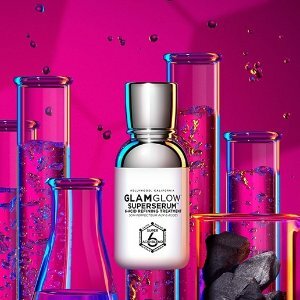 Glamglow offers 25% off sitewide via coupon code " FF25". 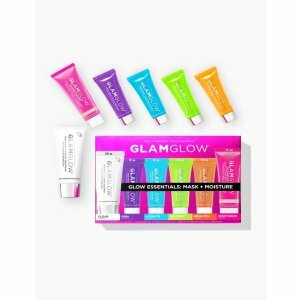 Glamglow offers the FREE FULL-SIZE FLASHMUD™ BRIGHTENING TREATMENT($59 value) with any order $59+ via coupon code "DMFLASH". 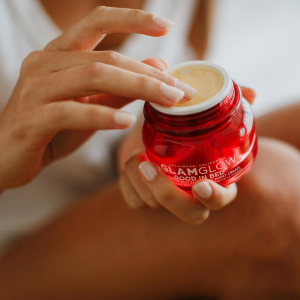 Glamglow offers FREE FULL-SIZE FLASHMUD™ GRAVITYMUD TREATMENT($59 value) with CLEANING TREATMENT Purchase over $59 via coupon code "DMFLASH". 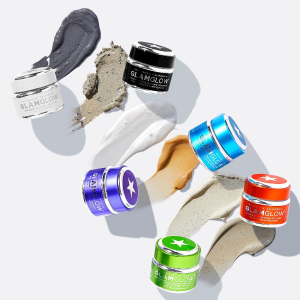 Glamglow offers FREE FULL-SIZE FLASHMUD™ GRAVITYMUD TREATMENT($59 value) with THIRSTYMUD™ HYDRATING TREATMENT Purchase over $59 via coupon code "DMFLASH". 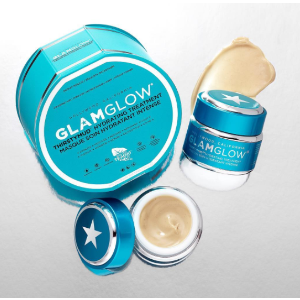 Glamglow offers FREE FULL-SIZE FLASHMUD™ BRIGHTENING TREATMENT($59 value) with THIRSTYMUD™ HYDRATING TREATMENT Purchase over $59 via coupon code "DMFLASH". 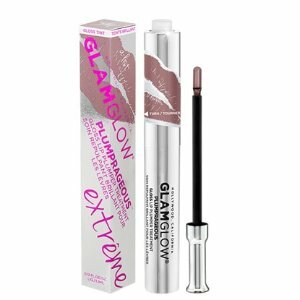 Glamglow offers an up to 50% off + extra 20% off Sale via coupon code "STEALS". Glamglow offers the 20% off with Masks purchase via coupon code "MASK20". OR, enjoy 50% off on select sets via coupon code "GONE50". 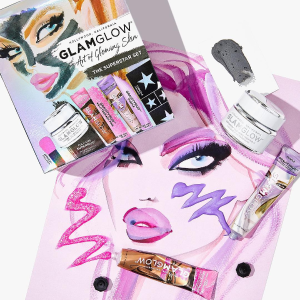 Glamglow offers 50% Off Limited-edition Sets via coupon code "GONE50". 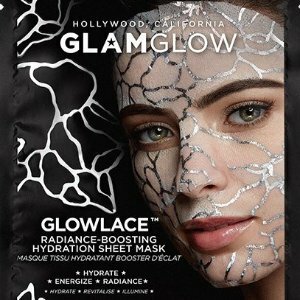 Glamglow offers new arrival $10 GLOWLACE™ Radiance-Boosting Hydration Sheet Mask. 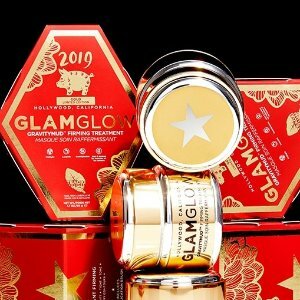 Glamglow offers 53% off Select Makeup Sale. 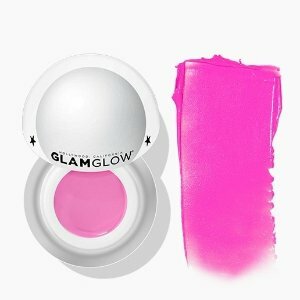 Glamglow offers Up to a $24 vale gift with any purchase of $59 via coupon code "LOVE". 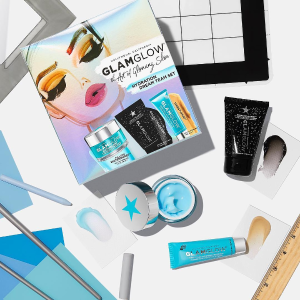 Glamglow offers new! Superserum 6-ACID REFINING TREATMENT for $65 . 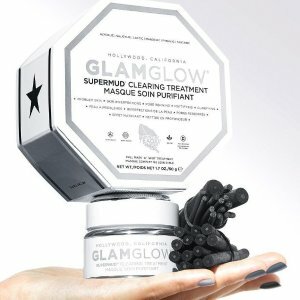 Glamglow offers 20% off on SUPERMUD and THIRSTYMUD via coupon code "DM20". 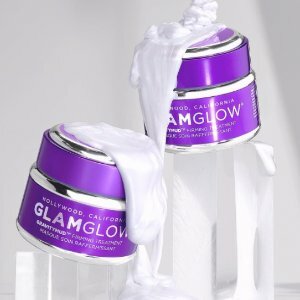 Glamglow offers new! limited-edition $49 save $10 on GRAVITYMUD Firming Treatment via coupon code "FLASH10". Glamglow offers 20% off With Any MOISTURIZERS Purchase via coupon code "HYDRATE".